Sale season is in full swing—which means now is the time to stock up on travel accessories and essentials. Whether you’re on the hunt for gifts or need to prepare for an upcoming trip, the hottest travel products on Amazon are the perfect place to start. Here are this year’s must-have items. Editor’s Note: Sale prices were correct at time of publication and are subject to change. Clip-on camera lenses are all you need to turn your smartphone into a professional camera without taking up packing space. AUKEY's fisheye lens fits wider shots onto your tiny phone screen through an Instagramable filter, and is on sale now. This lens works with iPhones, Samsung, and Android phones. Need a secure travel wallet? Alpine Swiss's leather bi-fold is thin and organized, and is now on sale. This leather wallet includes a removable card case for those moments when you only need essentials and can leave the rest of your cards in the hotel safe. Its RFID-blocking material means it can prevent potential thieves from remotely picking up your card data. Still stuffing books in your suitcase? Consider a Kindle. This travel-friendly, six-inch E-reader is on sale for 38 percent off the regular price, and is glare-free so you won't have any trouble using it on the plane or at the beach. Winter travel accessories are crucial, especially gloves that will keep your hands toasty and still allow you to use your phone. 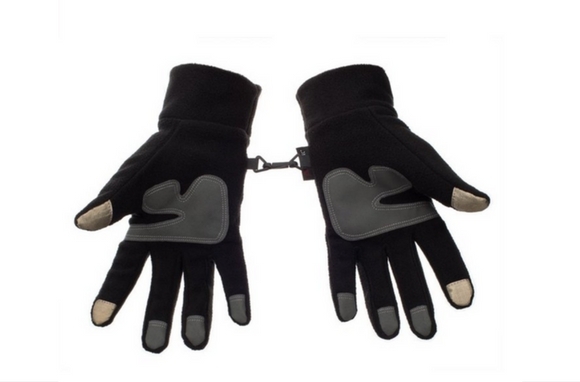 Metog's fleece sport gloves are lightweight, touch-screen friendly, and come in an array of colors. Their warm fleece and fitted spandex make them flexible and comfortable, plus they're on sale for 40 percent off. Sunglasses are a travel must-have that protect your eyes from sun damage the same way you sheild your skin with sunscreen. Go for a polarized version for extra protection in snow or on water. 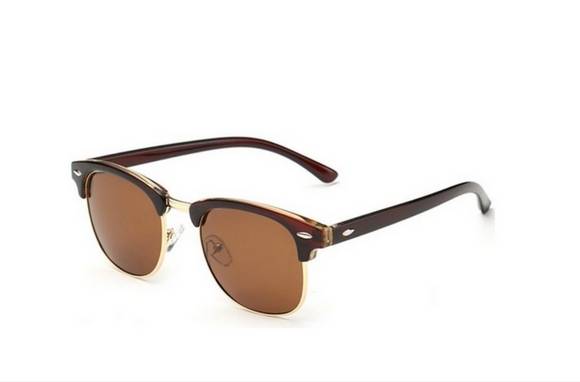 Joopin's unisex semi-rimless sunglasses are on sale for just $11, and are a stylish option that comes in seven colors. 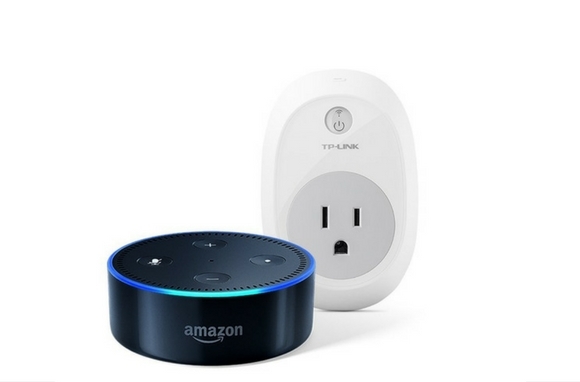 If you use the Amazon Echo at home, you can take its little sibling, the Echo Dot, with you on the road. This travel-sized version can take voice commands and connect to your at-home apps like Nest so you can keep tabs on things while you're away. Plus, use it as a speaker, alarm clock, computer, and more. 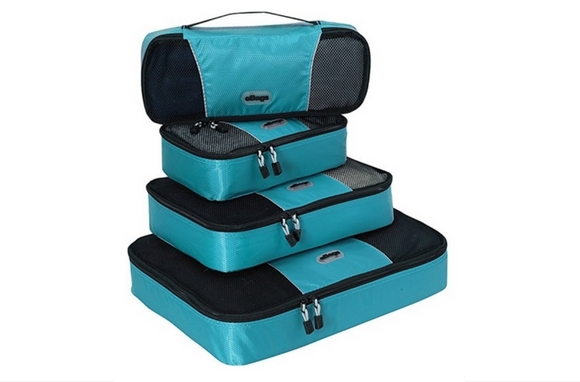 When it comes to packing hacks, packing cubes can help even the most scattered of travelers. Try eBags' Classic Plus cube set, which is on sale for 52 percent off right now, just in time to get organized for holiday travel. Leggings are a frequent traveler's best friend—especially fleece-lined ones that pair perfectly with sweaters or dresses in chilly winter weather. Free to Live's assorted ultra-soft leggings come in six-packs of varying colors, so you'll get plenty of bang for your buck. Unreliable smartphone and tablet batteries are more than just a nuisance when you're traveling and need Internet access. Always keep a portable charger in your travel bag, like Pac2Go's Mobile Power Charger, which packs more than a full iPhone charge into a lightweight tube and is on sale for 53 percent off. Chilly planes and winter travel make travel-friendly scarves a must-have. Sakkas' silky pashminas come in lots of versatile solid colors and are lightweight enough to throw in a travel bag or wear as a simple accessory. They're also 69 percent off right now.